MEX Nepal launches Option as a new Derivative instrument for trading, for the ardent traders. Currently available in the Android version, this separate “MEX Option Trader” terminal will cater to the needs of the traders in the option trading spectrum. Initially 3 commodities have been launched Crude oil, Gold and Silver. MEX Nepal Option Trading interface in android device can be searched in play store with “MEXN Option Trader” and is available to trade from 30th January 2017. Indonesia Commodity and Derivatives Exchange (ICDX) names Lamon Rutten as CEO of ICDX with its two subsidiaries, Indonesia Clearing Houseand ICDX Logisitc Berikat effective January 31, 2017. For more information, please see ICDX Press release. According to the report from IME’s International Affairs and PR, during the ceremony of signing 4 MOUs between Tehran and Jakarta held in Iran chamber of commerce, industries, mines and agriculture (ICC) and attended by Hasan Rouhani, President of Iran, and Joko Widodo, President of Iran, Iranian and Indonesia private sectors signed 8 MOUs, one which was between IME and ICDX. The meeting was attended by Presidents of the Chamber of Commerce of two countries, Megain Widjaja, the CEO of ICDX, Nursalam, CEO of Indonesia Clearing House, Hamed Soltaninejad, CEO of IME, a MoU was signed between IME and ICDX. The MoU was signed in order to create‎ a mechanism for long-term co-operation by developing channels of communication to foster the continuing relationship between the Parties for the benefit of the respective financial services industries in both Iran and Indonesia as well as to assist in the maintenance of orderly financial markets in each country, and accordingly have reached this understanding. In 2016, Taiwan Futures Exchange (TAIFEX) continued to launch new products in order to meet maket demands and expand its product suite. F orFmore information please refer to the following press release. AFM congratulates its two member organisations (KELER CCP and BRM) for their partnership. See attached press release. 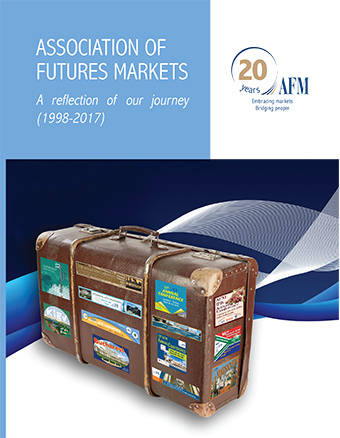 AFM is proud to list the Thailand Futures Exchange and the Nepal Mercantile Exchange as new members of the Association. Patrick J. Kenny of CQG was elected as a member of AFM's Executive Board on April 18, 2016 replacing Paul Constantinou formerly with Trayport. Please join us in Istanbul! The Swiss Futures & Options Association (SFOA) today announced a change of name to the International Commodities and Derivatives Association (ICDA). The change has been made to support the latest requirements of the Association's members, who include global brokers, bankers, investment fund managers, commodities trading firms, market information providers and service companies, as well as exchanges and clearing houses. From now, ICDA is also accepting individual members for the first time in its long history. National Bank of Hungary acquired shares of the Budapest Stock Exchange. New management at the Stock Exchange. Please read relevant Press Release. 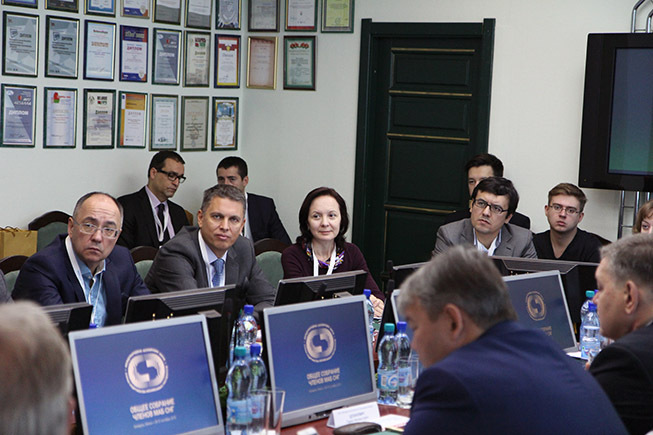 Minsk played the host organisation to the annual General Meeting of IAE CIS. The event gathered top managers of 15 largest exchanges from 6 countries as well as representatives of the Eurasian Economic Commission. Valentin Chekanov, Minister of Trade of Belorussia, Arkady Salikov BUCE Chairman and Alexei Kuprin, IAE CIS Executive Director opened the meeting. 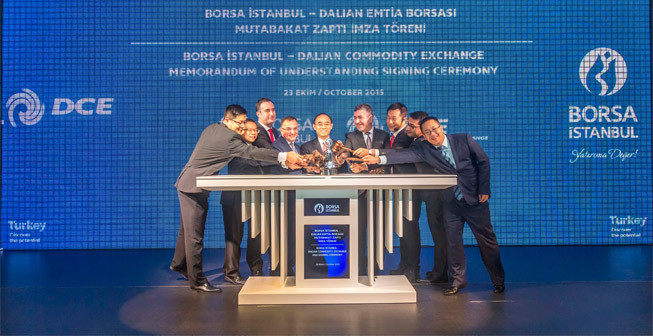 Dalian Commodity Exchange (DCE) and Borsa İstanbul signed a memorandum of understanding (MoU) on October 23 in Istanbul, Turkey, with an aim to seek to cooperate in information sharing, product promotion and staff exchange. DCE Chairman Li Zhengqiang said that DCE had been attaching high importance to globalization and opening-up. The “One Belt and One Road” strategy of the Chinese Government provides a new opportunity for cooperation among all the relevant exchanges. 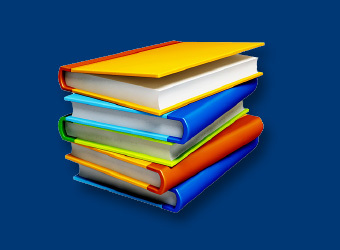 A new asset class is added to the VIOP multi-asset risk management platform. Overnight Repo Rate Futures contracts will start trading on Borsa İstanbul Derivatives Market (VIOP) on October 21, 2015. Overnight Repo Rate Futures contracts, based on the compounded rate of value weighted average of daily overnight repo rate traded on Borsa İstanbul Interbank Repo-Reverse Repo Market, with a daily average volume of 13 billion USD, will be of two types; monthly and quarterly. Both monthly and quarterly overnight repo rate futures are cash settled in Turkish Lira with a central counterparty clearing (CCP) service provided by Takasbank. Total of four maturity months of Monthly Overnight Repo Rate Futures contracts will be traded at the same time. Quarterly Overnight Repo Rate Futures Contracts will cover a period of two years with a total of eight quarters. Borsa İstanbul Executive Vice President Çetin Ali Dönmez pointed out the fact that Overnight Repo Rate Futures will allow institutional investors to manage their short term interest rate risks, filling a significant gap in this field, and said, “Overnight Repo Rate Futures are, at the same time, instruments that can be used as benchmark in the floating leg of Turkish Lira denominated interest rate swaps. We offer significant cost advantages for market makers of Overnight Repo Rate Futures contracts which play an important role for the stability of the financial system. We are negotiating with potential market makers in order to ensure the availability of on-screen liquidity as soon as possible”. Borsa İstanbul Head of Derivatives Market (VIOP) Muammer Çakır said, “FX derivatives at VIOP have become as liquid as index contracts in the last couple of years. By adding another Treasury product in our product portfolio, we are taking a determined step towards creating an efficient and liquid risk management platform for managing all kinds of risks. With this vision, we are pleased to launch Overnight Repo Rate Futures, through which, particularly banks, mutual funds and financial institutions can manage their short term interest rate risks with central counterparty clearing service”. Borsa İstanbul Derivatives Market (VIOP) is the region’s leading and most liquid derivatives marketplace where the investors and corporates come to manage their risk. VIOP offers the widest range of regional benchmark products across all major asset classes, including futures and options based on equity indices, currencies, interest rates, precious metals, commodities and energy with a central counterparty clearing service. 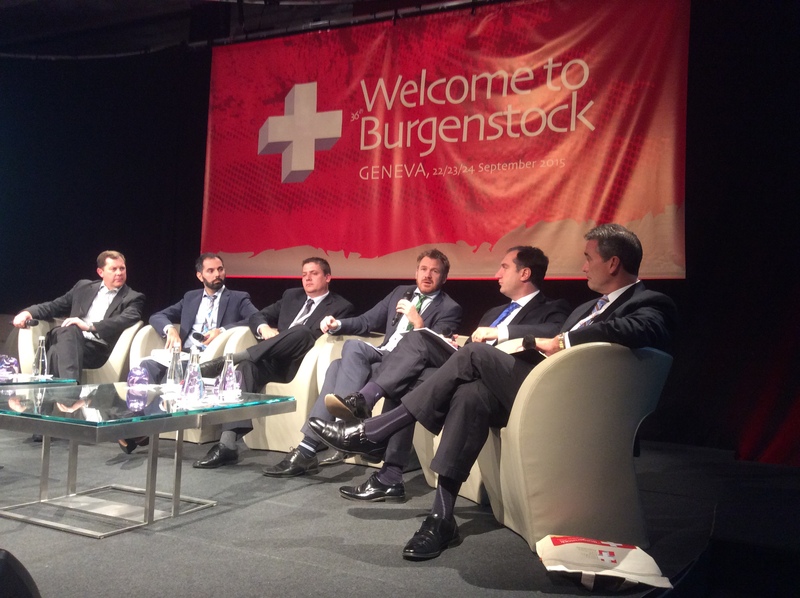 Please download summary of the panel discussion here.